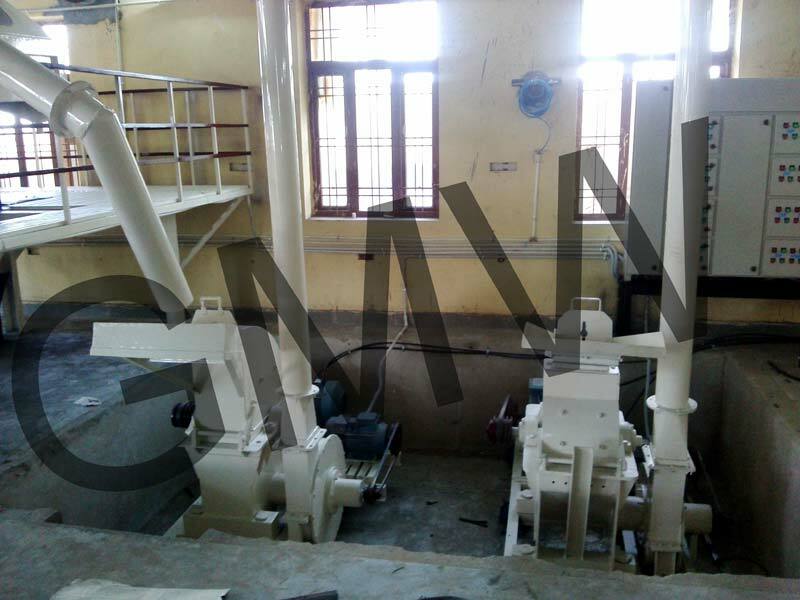 Customers can get in touch with us for acquiring our premium range of Hammer Machine. As a reliable Manufacturer, Exporter and Supplier from Delhi, India, we are committed for providing the best quality product to the buyers. We can customize the Hammer Machine to cater to the specific industrial requirement of the customer. We are offering Hammer Machine to buyers all over the world at affordable rates.